Need Tile & Grout cleaned? We will restore the shine. 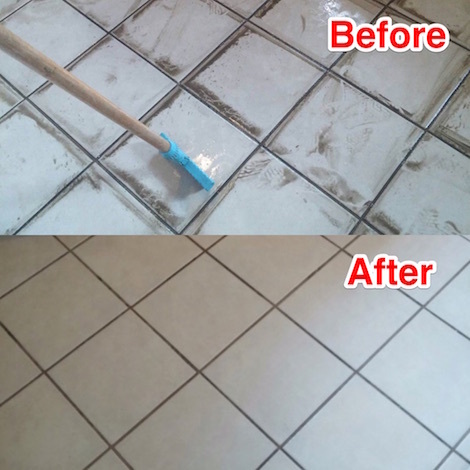 Your tile and grout can get a fresh makeover with Love Cleaning's tile and grout cleaning and sealing service. When tile grout lines are get darker and dingier, and efforts at mopping and scrubbing are no longer effective, call us. We can restore the shine to your kitchen, bathroom and entryway floors. Our experienced cleaning technicians arrive at your home with their state-of-the-art cleaning machines and will restore that clean look and feel to your tile and deliver unbelievable results. Don't kid yourself. Tile cleaning is hard work. However, we are ready, willing and able to get the job done for all your grout and tile cleaning needs. Call us at 801-936-0586, we are up for the challenge. Our company is fully bonded, insured, and is backed with years of tile cleaning experience guaranteed to leave your tile and grout looking fresh, clean and sparkly again. We take providing the highest quality workmanship at the fairest price--seriously. But, above all, we strive to be second to none when it comes to customer service. Our methods of cleaning the tile and grout in your home are safe and effective at gently eliminating all dirt and grime. 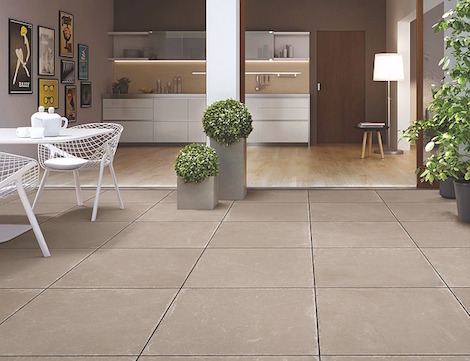 Unfortunately, improperly cleaning your tile and grout yourself may cause irreversible damage to your flooring costing you hundreds, or even thousands of dollars, to repair. Don't let a DIY tile and grout project become a nightmare! Trust in the professionals who have experience cleaning both commercial and residential tile and grout. You have nothing to lose and everything to gain when you have us on your side.